On JustGiving, the crowdfunding campaign is launched to raise funds for 73 employees of the publishing company TeamRock, who were dismissed on the eve of New Year holidays without payments. TeamRock is the British company, which owns the eponymous musical radio and magazines dedicated to rock and metal music, such as Classic Rock, Prog, and Metal Hammer. According to Daily Record, TeamRock’s business had traded at a loss "for a significant period of time, with consequent constraints on the cash position". 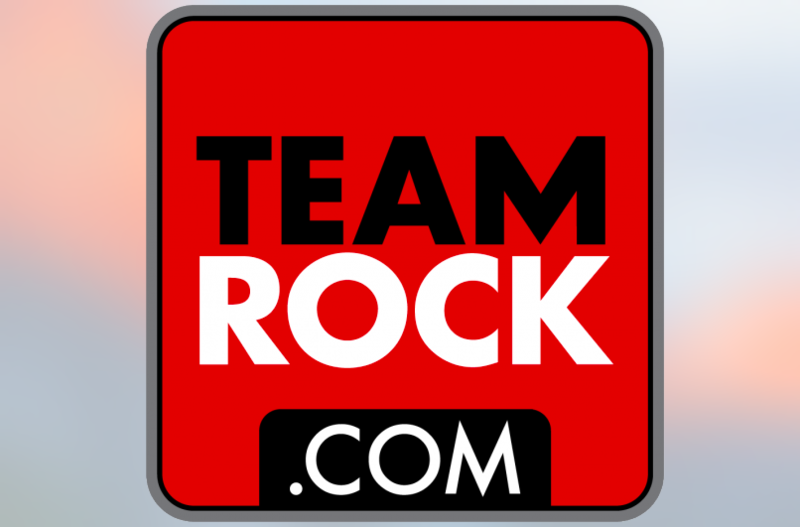 Team Rock generated sales of £6.5 million in the 2015 year, down from £7.5 million in 2014 and administrative expenses ballooned to £12.4 million, up from £9.3 million in 2014. "Thomas Campbell MacLennan, Alexander Iain Fraser and Jason Daniel Baker of FRP Advisory LLP were appointed as Joint Administrators of Team Rock Limited (“the Company”) on 19 December 2016. The affairs, business and property of the Company are being managed by the Joint Administrators, who act as agents of the Company and without personal liability. The Company is being managed on a care and maintenance basis only whilst a buyer for the assets is sought. Accordingly, the TeamRock website will be unavailable for the foreseeable future. The administrators are assessing the position regarding publication of magazines. If you are a subscriber to the Company’s publications the administrators can be contacted via email at teamrock.subscribers@frpadvisory.com." Metal Hammer is a monthly heavy metal music magazine published in the United Kingdom by TeamRock together with Prog (magazine dedicated to progressive rock music since 2009) and Classic Rock (magazine dedicated to rock music since 1998). The first Metal Hammer’s edition came out in 1983 in Germany.